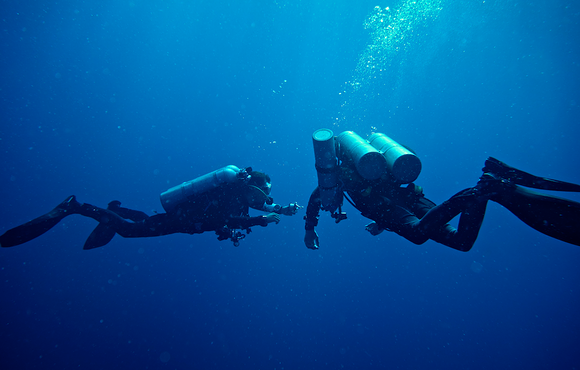 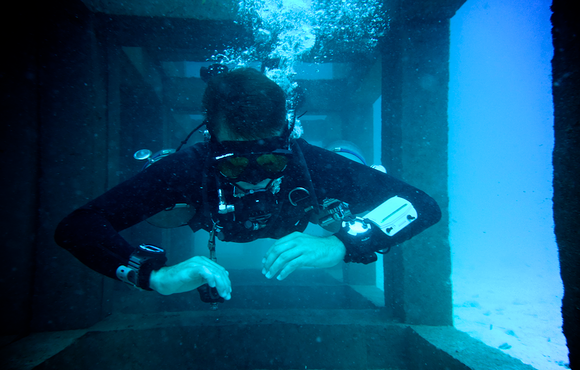 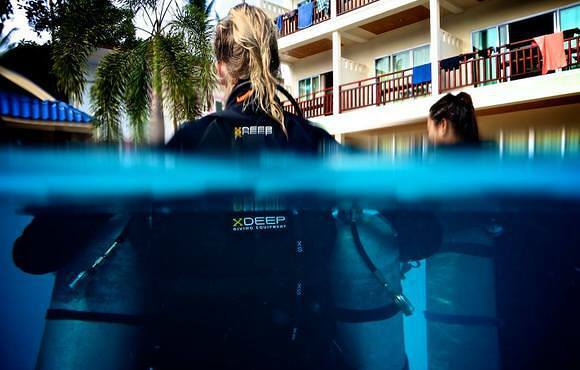 Big Blue Tech Thailand is an award-winning TDI 5-star technical diving facility. 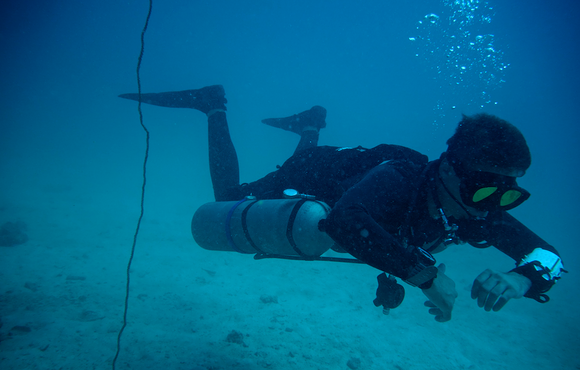 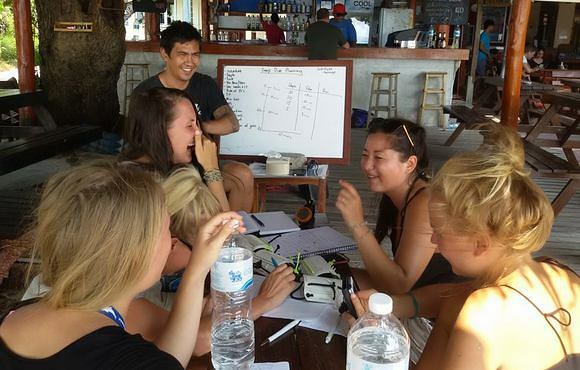 Located on Sairee beach, Koh Tao, we offer TDI and SSI technical diving training from beginner to advanced, and recreational SDI and BSAC courses, up to dive leader. 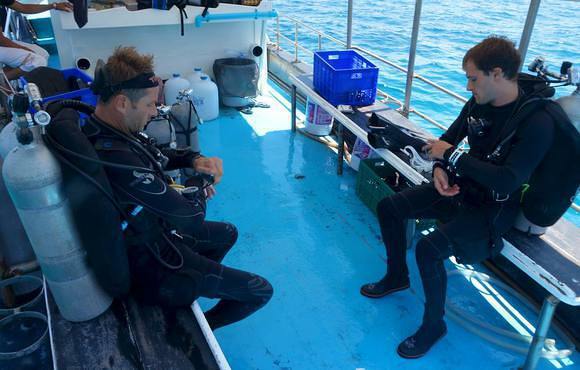 We can accommodate technical fun divers, and also offer full-day trips to some of the best dive sites and wrecks in the Gulf of Thailand. 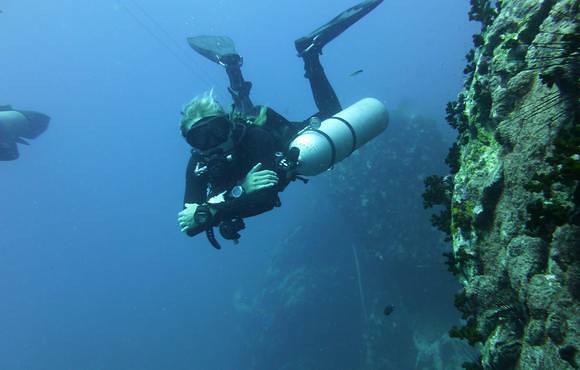 Additionally, through the Big Blue Dive Club, we run heavily discounted trips to some of the best diving locations in the world. 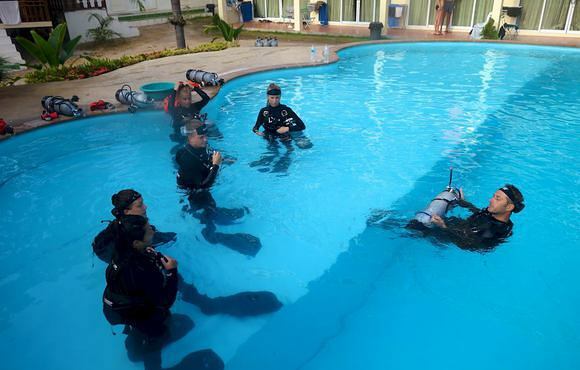 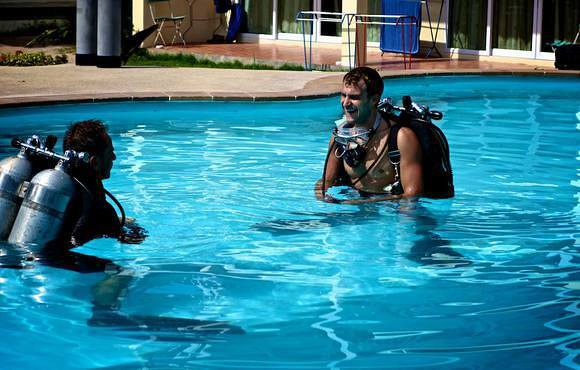 We have our own dedicated boat and our instructors are very passionate about technical diving, priding themselves on going way beyond the minimum course requirements to produce safe and competent technical divers. 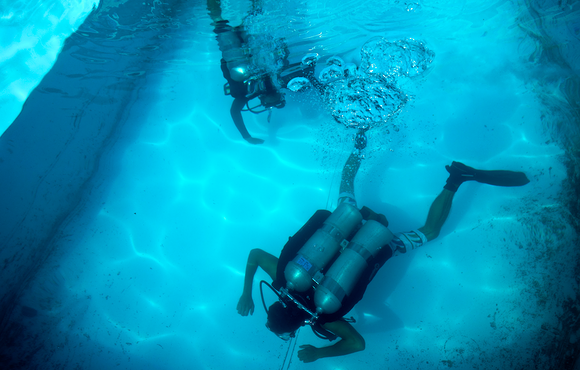 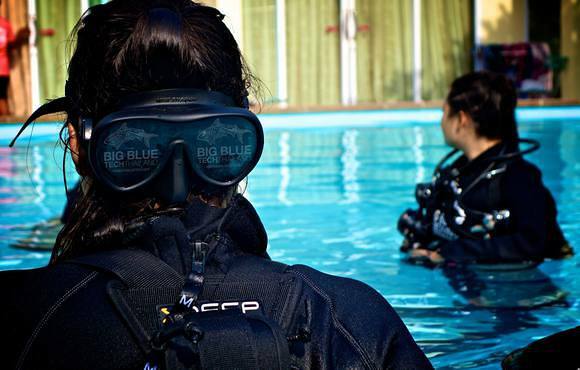 Koh Tao is a great place to learn technical diving, and Big Blue Tech Thailand is the place to do it.